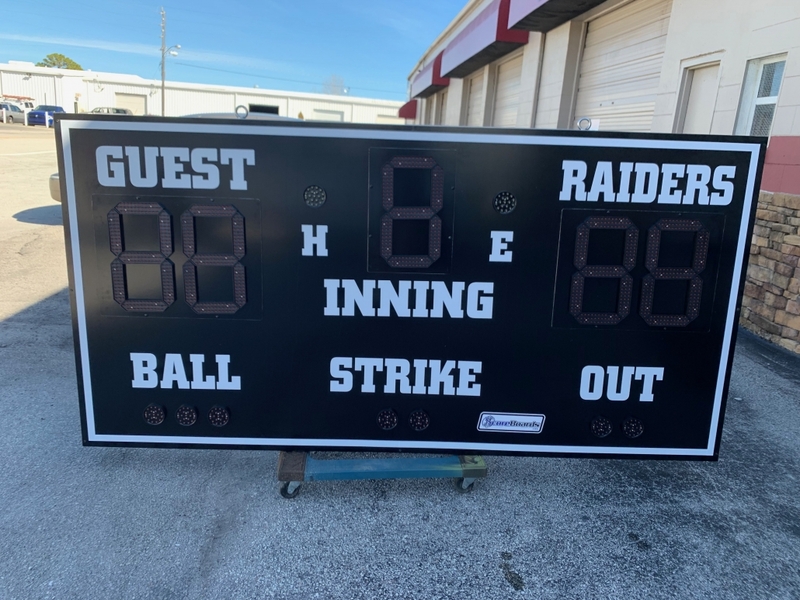 Our Baseball Scoreboards can be controlled by either the Trans-Lux Fair-Play MP70 / MP80 controllers or the Daktronics All Sport 5000. We integrate with the Stalker Radar to provide pitch speed on our scoreboards. We can include this information directly on our LED scoreboards or we can provide you with a stand-alone two-digit pitch speed indicator.